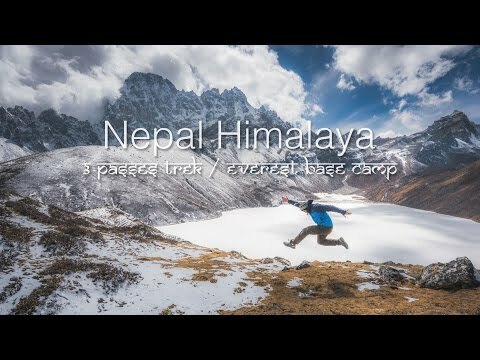 Chris Jeon who traveled to Nepal Himalayas in February this year with Phantom4. The 16 days trekking journey was really hard, but the scenery was very impressed and fantastic. A Korean citizen in 2017, the year in February and visited the area comes out to visit Nepal. The electronic devices using the latest Everest Nepal, China and insufficient captures the strategic views and spreads around the world. It is to enjoy watching this video, now some of our privacy left. Korean citizen Chris John visited the area and emphasizing the strategic importance of regions with the help of phantom four drone video camera.